Fort Smith Tree Care is the principal business for stump grinding in Fort Smith, AR and the surrounding areas. We provide high-quality stump grinding and stump removal at reasonable prices. 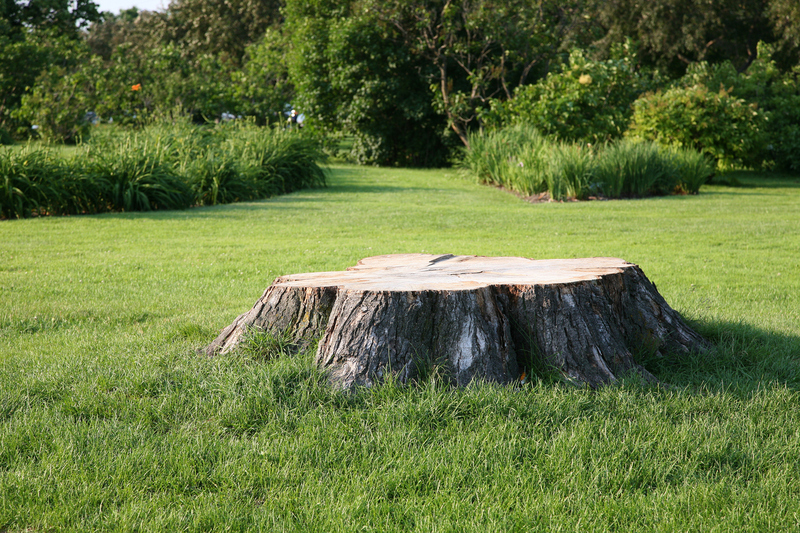 When you need us to remove tree stumps, we provide the best tree experts in the industry. Our team removes unwanted stumps promptly and efficiently, and we don’t ruin your trees. If you are tired of looking at that old, unattractive stump in your yard, arrange stump grinding and removal service with us. Call us for stump removal services that give your outdoor area a neat appearance. If your property is marred with rotten stumps, we can assist you. Our Fort Smith tree care professionals know that tree stumps can easily become dangerous things to have on your property, and they detract from your property value. After a tree removal project, be sure to have your stumps removed to avoid a costly hazard. We rise above our competitors by completely eliminating and grinding the stump until you can’t tell it was there. Due to our outstanding routine maintenance for trees, we’ve cultivated a huge list of satisfied customers. When you work with us, you can trust us to use innovative machinery and the safest measures to get your stump out of the ground and chipped in no time. Excellent mulch is usually produced from the stump grinding process and may be of value elsewhere in the landscape around your Fort Smith, AR home or business. Whatever your needs, just let us know, and we will do our best to meet them. At Fort Smith Tree Care, we will help you get that stump out of your yard. We know that many trees live for 200 to 300 years, making them an investment to last for generations. But when a tree needs to be removed, it may be the last choice you would prefer, but the wisest one to make. The end result is a stump that needs to be taken care of as well. This is where we come in. As the leading company for affordable tree care services in Fort Smith, Fort Smith Tree Care is your trusted tree professionals to handle your tree maintenance or stump removal project. We use current state-of-the-art methods and equipment, including saws, safety gear, and trucks. Regardless if you need tree care or stump grinding, our team provides quality work and skilled service. A dead tree is a safety concern that should be addressed quickly. Furthermore, accurate stump removal and grinding shouldn’t be left to the amateurs. It is a challenging task that only our fully licensed tree removal professionals know how to handle. Our many years in the industry and professional-grade equipment are the perfect combination for expert stump grinding & removal. With our services, you save time and money, as well as having peace of mind. When you have succeeded in getting your tree trimmed down, and you don’t know what to do about the stump, select our skilled team to aid in eradicating the stump. We utilize a variety of specialized equipment to successfully complete the job. Our team is always at your disposable for stump removal service, detaching and grinding stumps of all shapes and sizes. 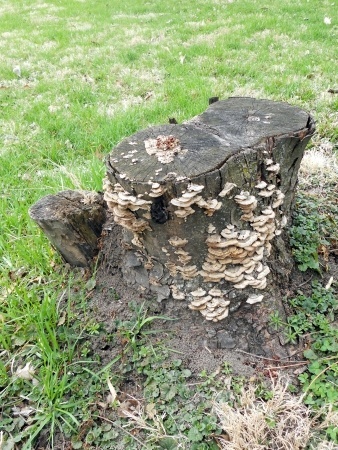 If you have an ugly stump on your property you want gone, come to Fort Smith Tree Care.